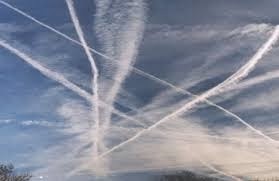 Right out of the chute, here’s my question: What’s going on in the skies above the USA (and globally) that you will not admit to, but apparently are involved with, including obviously preventing the media and press from reporting about your involvement in weather geoengineering. It apparently is a conspiracy since so many U.S. government agencies obviously are involved either by active participation or active deflective practices or deliberate media spin control. 1. the unaccounted $8.5 TRILLION missing from the U.S. Pentagon budget since 1996. 3. why plankton  in the ocean are 50 percent declined globally? 4. 400 dead zones in oceans around the planet. 5. the patents for artificial ice nucleation, i.e., chemical nucleation. 6. barium being sprayed down from air tankers. 7. how aerosolizing causes draught by disrupting the hydro-cycle. 9. why California seems to be a “sacrifice zone” for whatever experiments are taking place to negatively affect the East Coast of the USA. 10. how Fukushima radiation interacts with weather geoengineering. 11. HAARP and SBX Radar, the sea-based HAARP facility. 12. why you don’t want taxpayers to know how our tax dollars are being abused while the country is going broke. Why are U.S. citizens deliberately being treated like lab rats? Disclaimer: The views expressed in this article and videos are the sole responsibility of the author and do not necessarily reflect those of CanadaNewsLibre. The contents of this article and videos are of sole responsibility of the author(s). CanadaNewsLibre will not be responsible or liable for any inaccurate or incorrect statements. The CNL grants permission to cross-post original CanadaNewsLibre articles and videos on community internet sites as long as the text & title are not modified. The source and the author’s copyright must be displayed. canadanewslibre.com may contain copyrighted material the use of which has not always been specifically authorized by the copyright owner. We are making such material available to our readers under the provisions of “fair use” in an effort to advance a better understanding of political, economic and social issues. The material on this site is distributed without profit to those who have expressed a prior interest in receiving it for research and educational purposes. If you wish to use copyrighted material for purposes other than “fair use” you must request permission from the copyright owner. 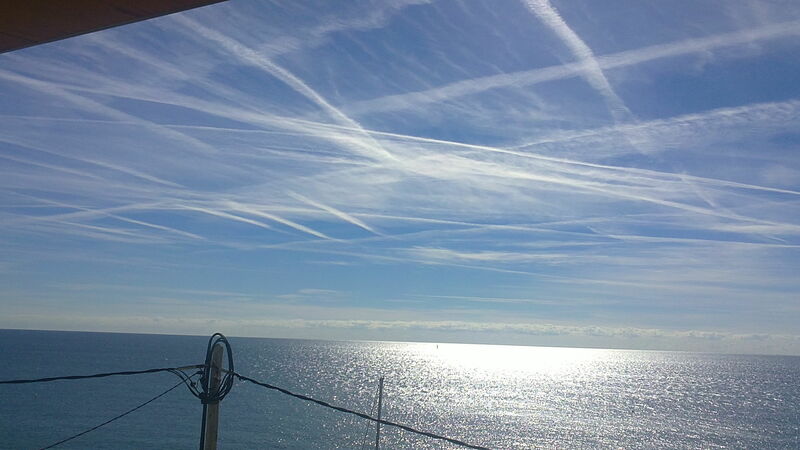 This entry was posted in Alternative Health, Documentary, Geopolitics and tagged climate change, Dane Wigington, geoengineering, Open Letter, particles, persistent contrails, spraying by cnlib. Bookmark the permalink.